TEHRAN (Tasnim) – Deputy commander of the Islamic Revolution Guards Corps (IRGC) denounced the Saudi regime as the centerpiece of evil in the world. 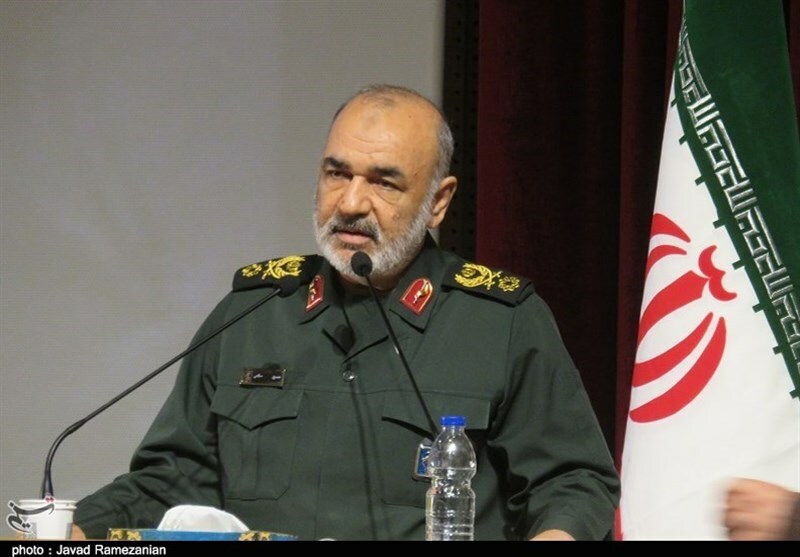 “Today, Saudi Arabia is the heart of evil in the region and the world,” Brigadier General Hossein Salami said Tuesday in an address to a ceremony in commemoration of the IRGC personnel killed in a recent terrorist attack southeast of Iran. 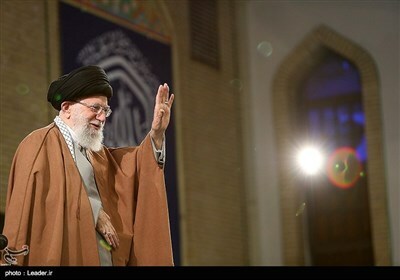 “Al Saud must know that it won’t last long, and the enemy must know that we will not let it go,” the commander stated, saying the enemies of Iran have become frustrated. On Monday, Iran’s Foreign Ministry spokesperson slammed the Saudi regime as “the true godfather of Takfiri terrorism” in the world after the kingdom’s former top diplomat accused Tehran of sponsoring terrorism. A day earlier, an Iranian lawmaker said reports suggest that Saudi Arabia and the United Arab Emirates have provided intelligence support for the perpetrators of the recent terrorist attack that killed dozens of IRGC members in southeast Iran. A bus carrying IRGC personnel was traveling between the cities of Zahedan and Khash, in Sistan and Balouchestan, on February 13, when it was targeted in a suicide car bomb attack. The attack, claimed by the so-called Jaish ul-Adl terrorist group, killed 27 IRGC members and injured 13 others.